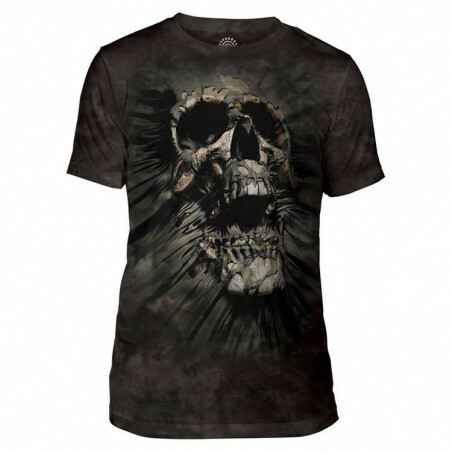 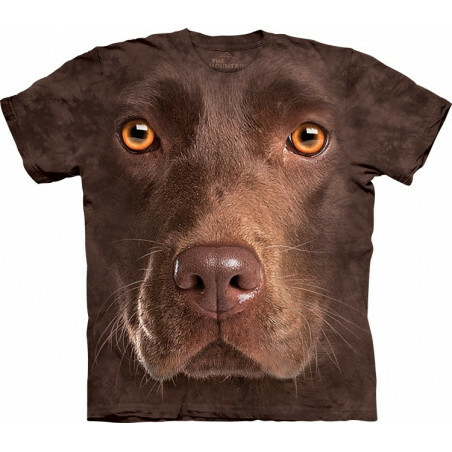 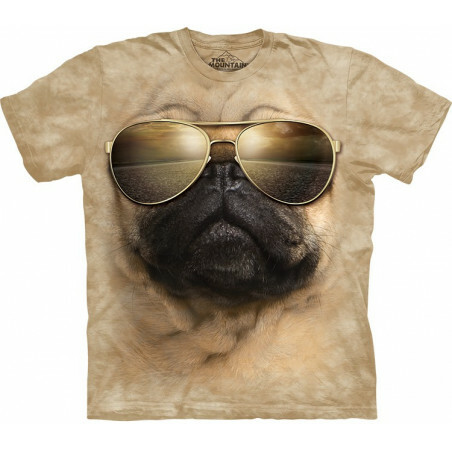 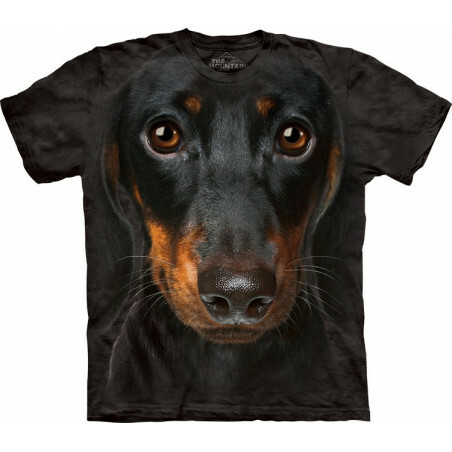 You will definitely get lots of compliments on this funny t-shirt! 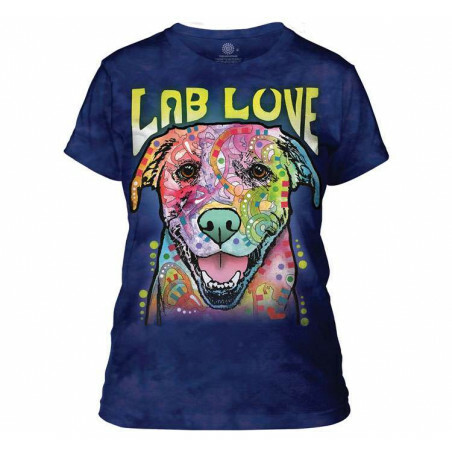 The pseudo 3D t-shirt This Year's Love Ladies T-Shirt is a cool apparel from the American brand The Mountain. 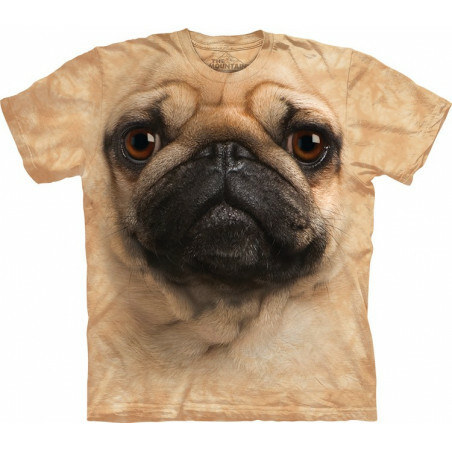 The amazing t-shirt is a high quality product. 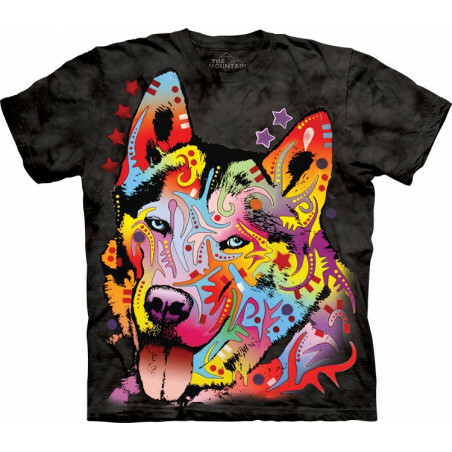 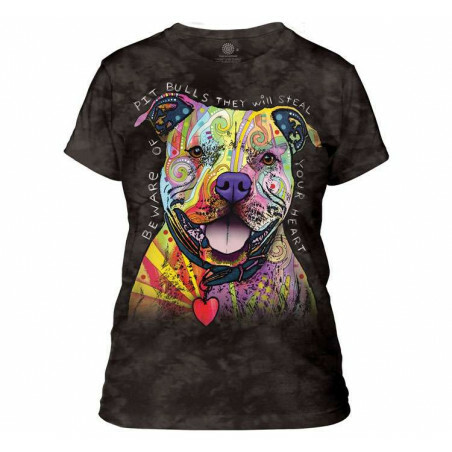 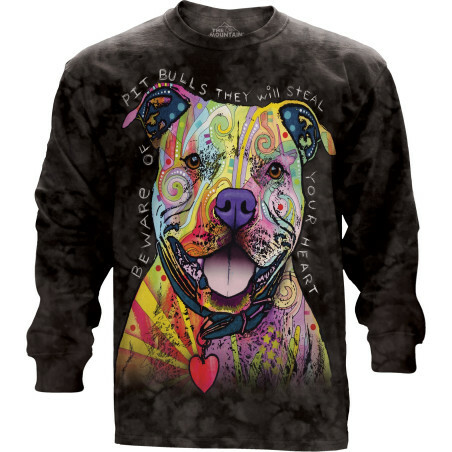 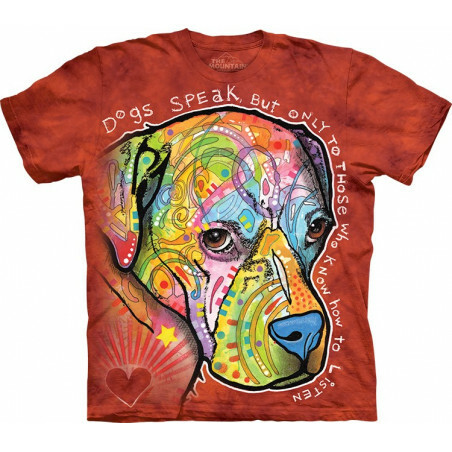 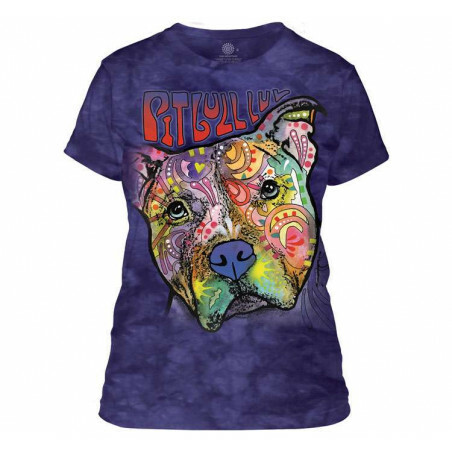 Made from high quality 100% cotton and organic inks hand-dyed in the USA, the pit bull t-shirt is comfortable and durable apparel. 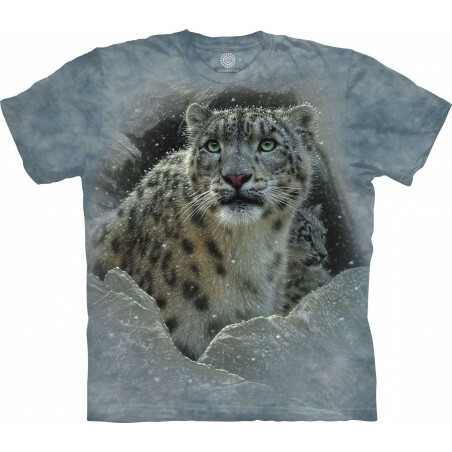 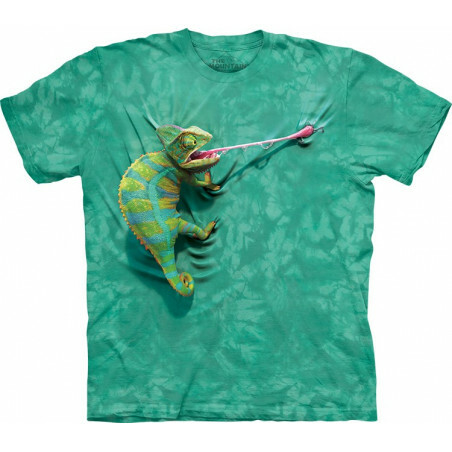 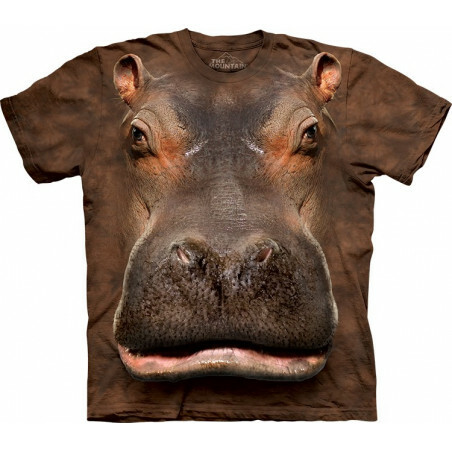 The animal t-shirtmakes for an awesome gift! 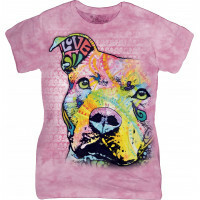 Shop the lady t-shirt now at the clothingmonster.com!